DLive.tv is the largest live streaming community on blockchain that is powered by Lino blockchain. 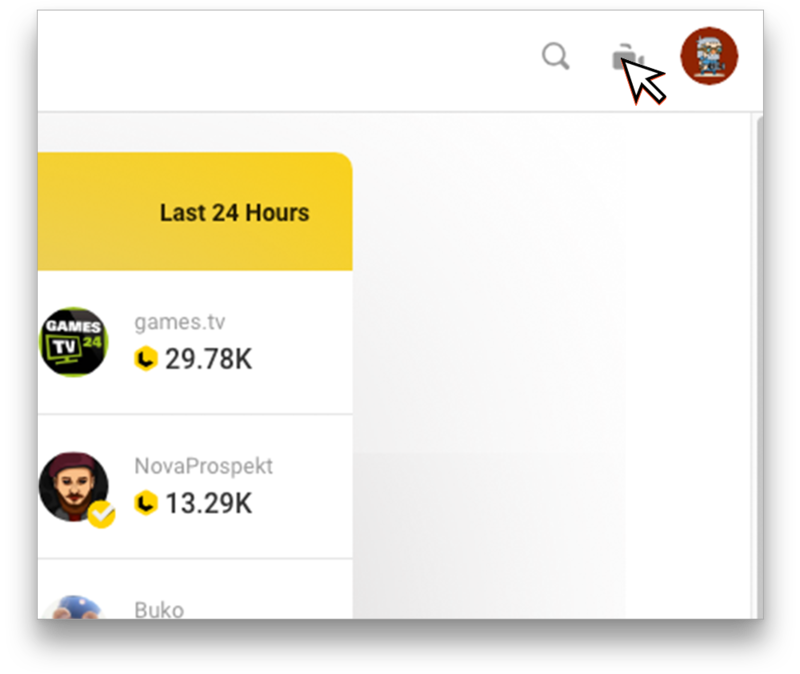 Share amazing streams and earn massive rewards on DLive now. Of course, you will need to have an account with DLive to stream to this location. From your Restream Dashboard click "Add Channel." 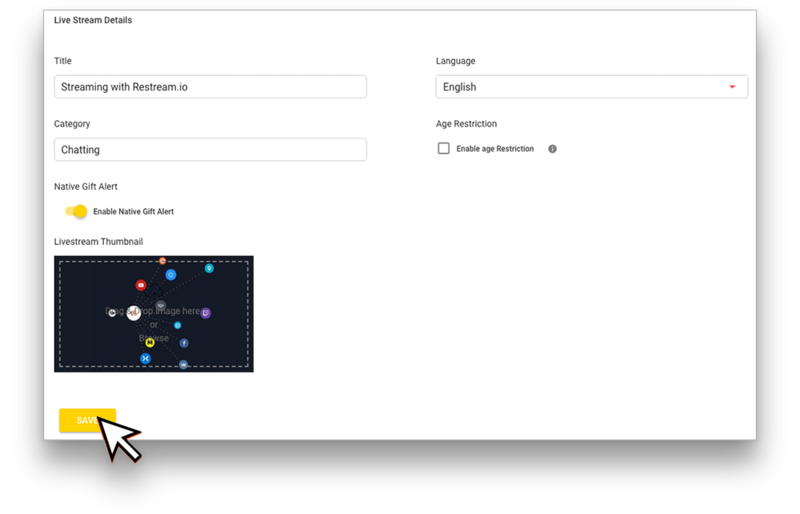 Click "Custom RTMP" from the "Paid Platforms" section. In a new tab open your DLive Dashboard. If this is your first time streaming to DLive, you must set a title, thumbnail, language and category then click "Save." 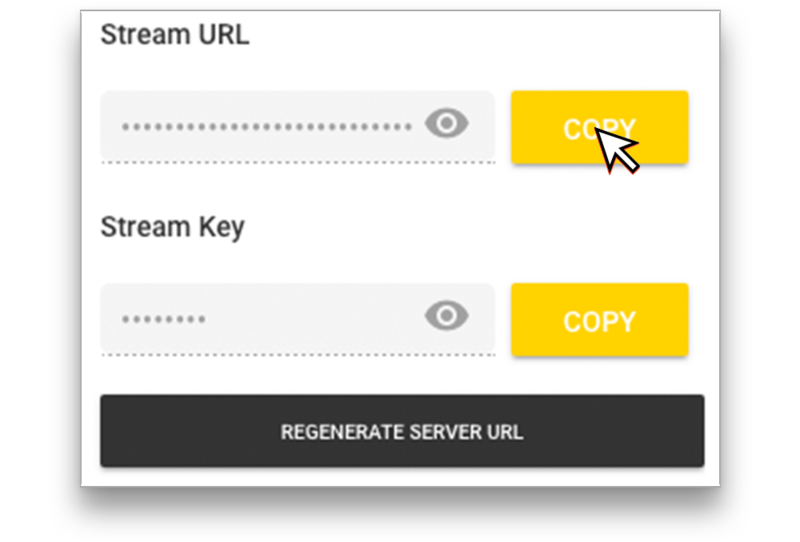 After you click Save you will see your "Stream URL" and "Stream Key" populated. Click "Copy" for "Stream URL." 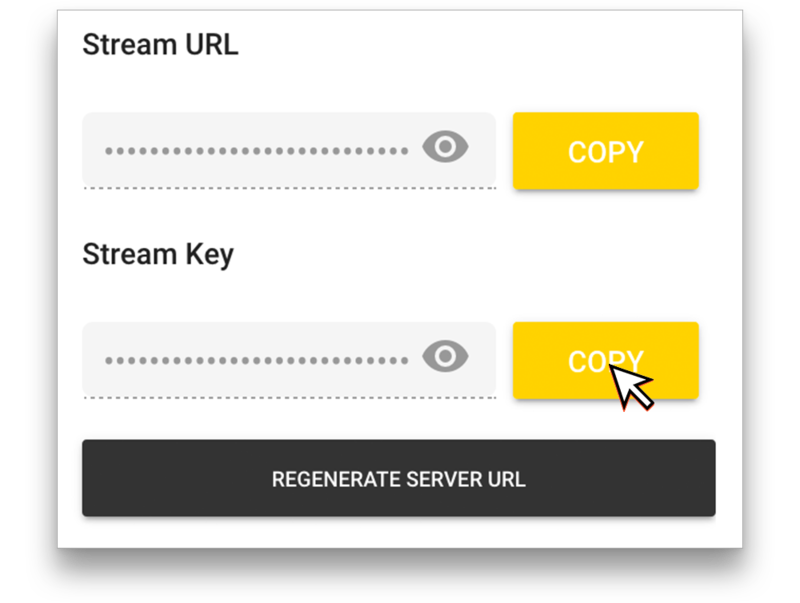 Note: If you've streamed to DLive before, just click "Regenerate Server URL" and follow the above step. 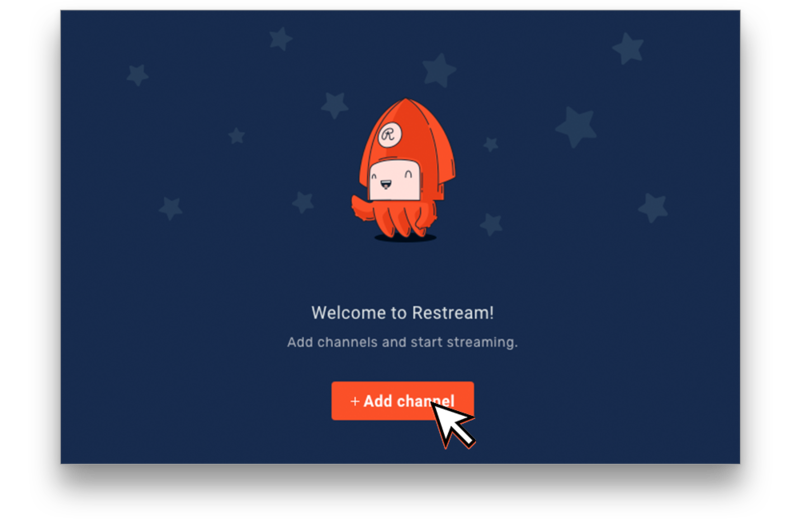 Go back to your Restream tab and paste the "Stream URL" into "RTMP URL." 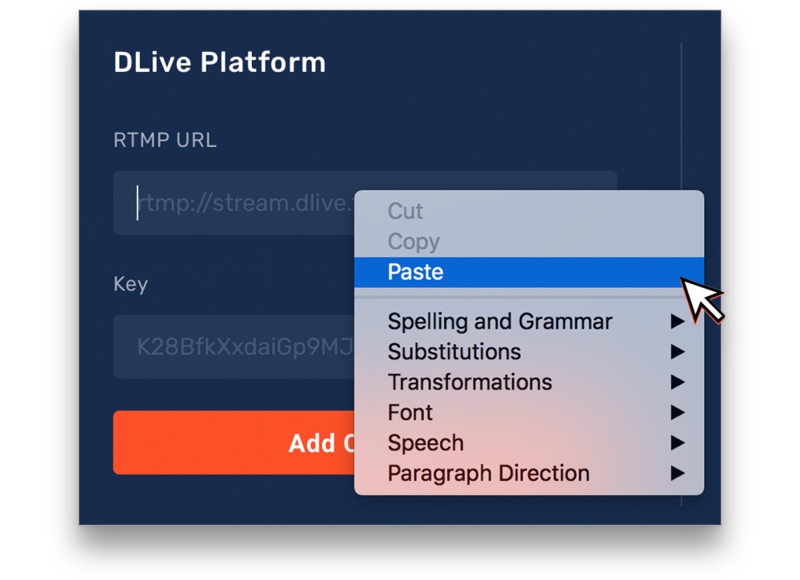 Go back to your DLive Dashboard and click "Copy" for "Stream Key." Go back to your Restream tab and paste the "Stream Key" into "Key." 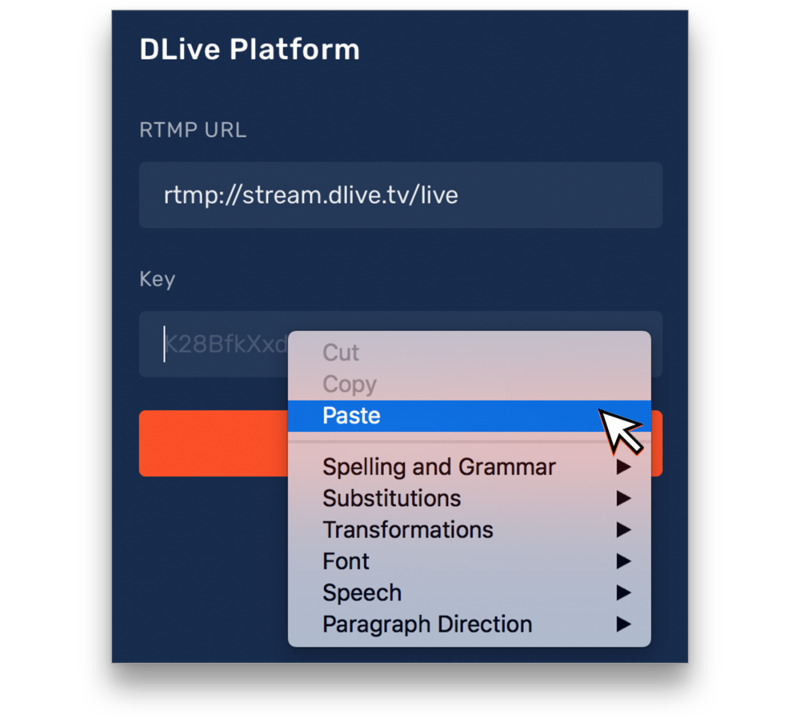 You are now ready to stream to DLive with Restream! 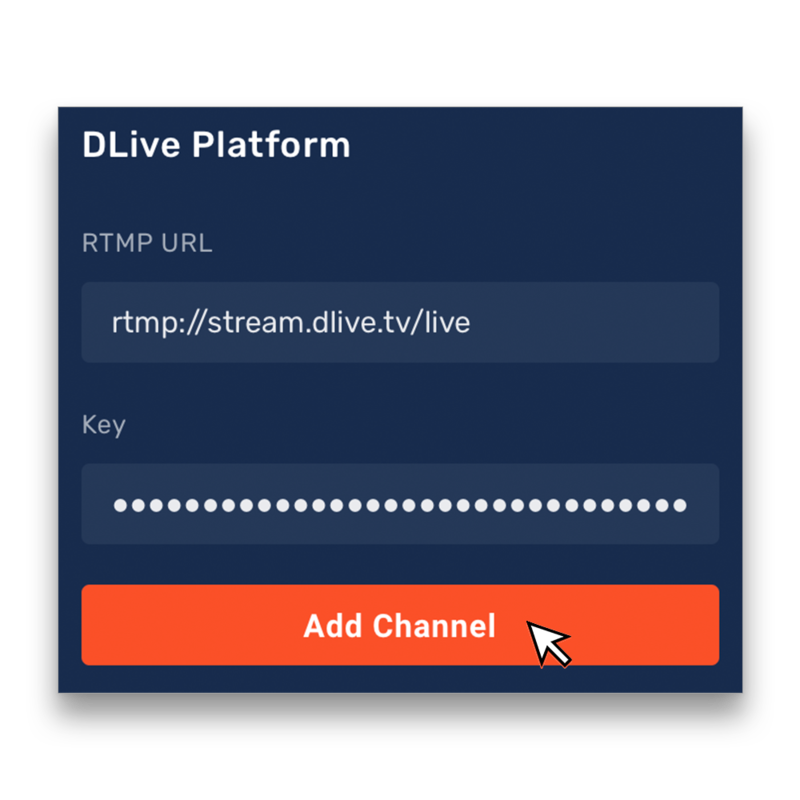 You will only have to do these steps once, as soon as we receive the stream from your software the stream will automatically start on DLive. Tip: It is crucial that you set your Key Frame interval to 2 seconds within your Broadcast software when streaming to DLive; if you don't set you Key Frame to 2 seconds your stream may be rejected by DLive!